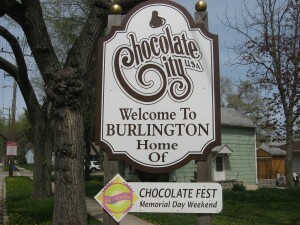 Burlington Wisconsin is the home of Nestles and the annual Chocolate Fest. Businesses in Burlington WI have a unique set of needs when it comes to web design and Search Engine Optimization. Blue Eye Group has been providing web design, SEO, and all of our other Internet services to the businesses in the Southeastern Wisconsin area since 2001. We’re a team of web professionals passionate about creating digital brand experiences that produce measurable results. We arm our clients with the tools, training, and support they need to compete in an ever-changing local and global marketplace. If you already have a website, we can put together a comprehensive Burlington WI SEO program that will get you high visibility in your chosen market. We can provide all of your online marketing service needs in one package. Reputation Management is one of our most sought after service offerings – let us show you how this one service can improve your image online. For more information on our Burlington Web Design Services, please call 262-662-9667 or fill out the form below.